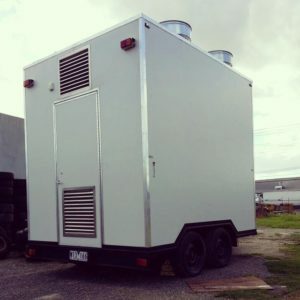 We are well known amongst our peers for producing, manufacturing and supplying an extensive range of food van trailers in several sizes as per requirements. We utilise supreme quality raw materials with up-to-date infrastructural facilities for manufacturing and developing our trailers so they are highly durable. We offer superior quality food trucks for sale, which are commended for their high performance, perfect finish and long lasting performance. These trailers can be mounted on trucks very easily and can ride smoothly on any road condition. 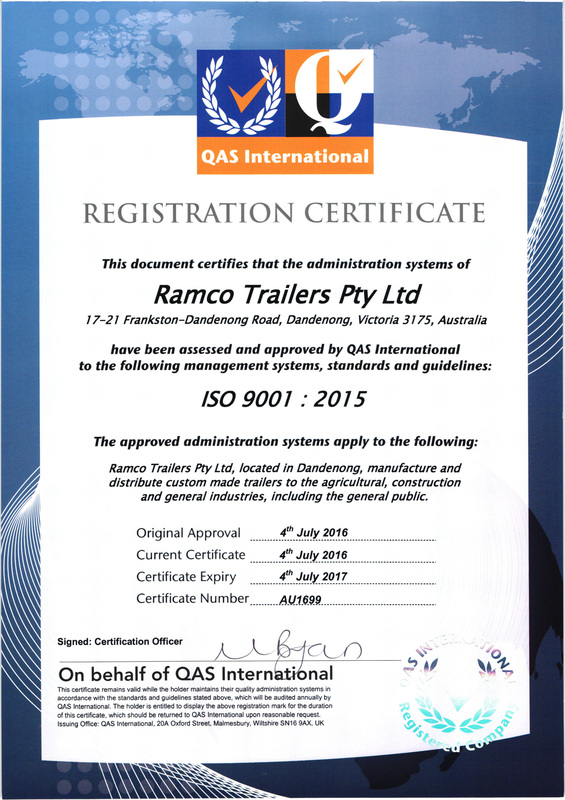 Apart from this, we offer these trailers at the cost effective prices to our clients. Contact us today and we will try our best to fulfill your requirements.